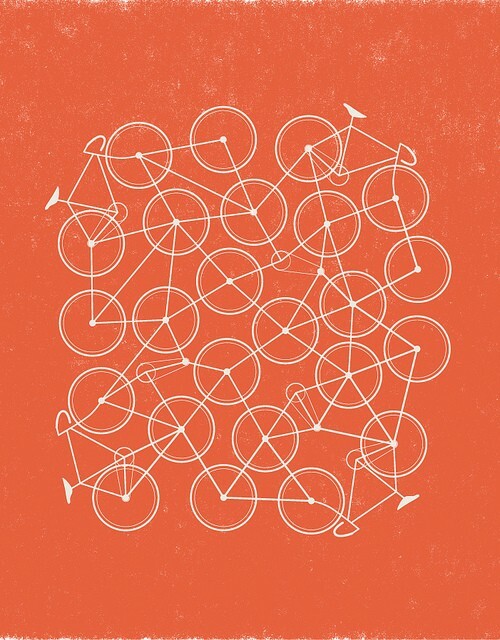 This last weekend was the annual cycle race, The Argus. The biggest timed race in the world, thousands take part, including my dad and sister, oh and Richard Branson this year. 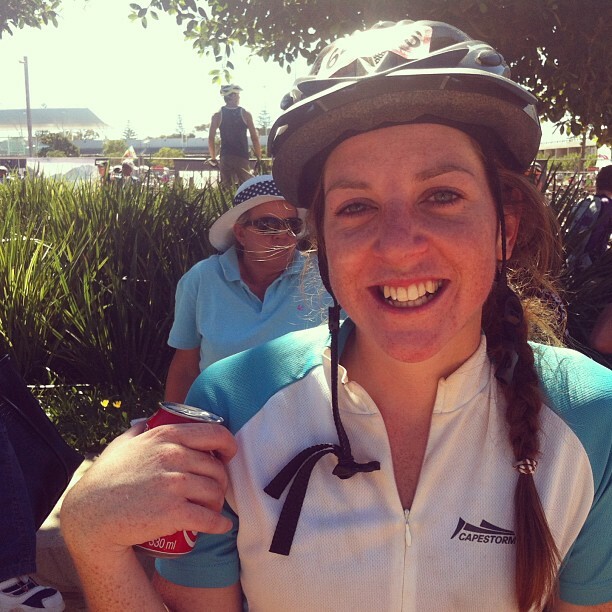 I'm always so amazed by the time and training put into that day, everyone facing the heat and wind to cycle 111km. Don't get me wrong, I see the the appeal in being a part of something so huge, the stunning scenery of Cape Town and the feeling of achievement as you cross the finish line. Whilst I don't see myself signing up, it got me thinking about success and what it means to different people. It reminded me that succeeding at anything takes hard work and sometimes sacrifice. We are all capable of achieving whatever it is we set out to if we are willing. 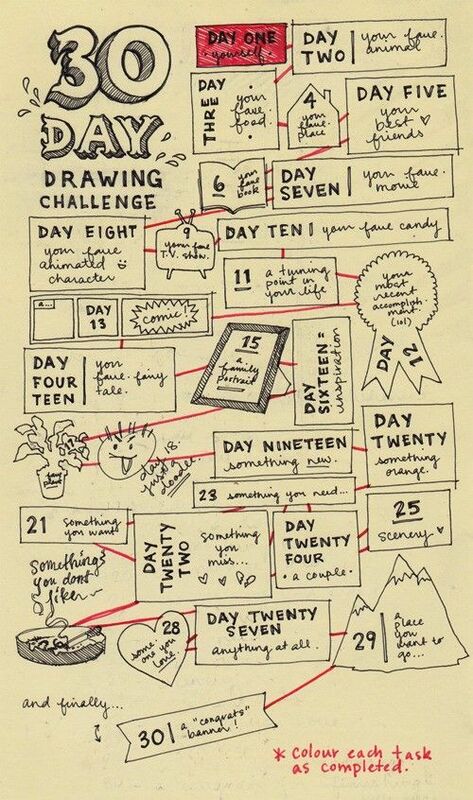 I have taken a small step in the right direction by doing a 30 Day Drawing Challenge with a dear friend. Perhaps I'll share some pictures if I'm feeling brave one day :) Back to The Argus, let's celebrate the art of cycling... starting with my awesome sister!